I fly FPV drones with my boyfriend Simon, a.k.a. MartyFlyzzz. I started out flying freestyle in 2015 and I instantly fell in love with all of the various creative aspects that go along with it. Capturing the flights, editing the content to music, and releasing the final product to the world - it's so unbelievably rewarding. As a community we're able to endlessly inspire one another and share our art. It's quite magical. I began participating in drone races in 2016 and it has only made my love for flying grow. Competing in a race gives me an adrenaline rush unlike any other. It's extremely challenging but, like flying freestyle, incredibly rewarding. Simon and I try to get to as many events as we can. Traveling is really important to us and finding ways to meet our FPV friends, fans, and supporters is always at the top of our list. 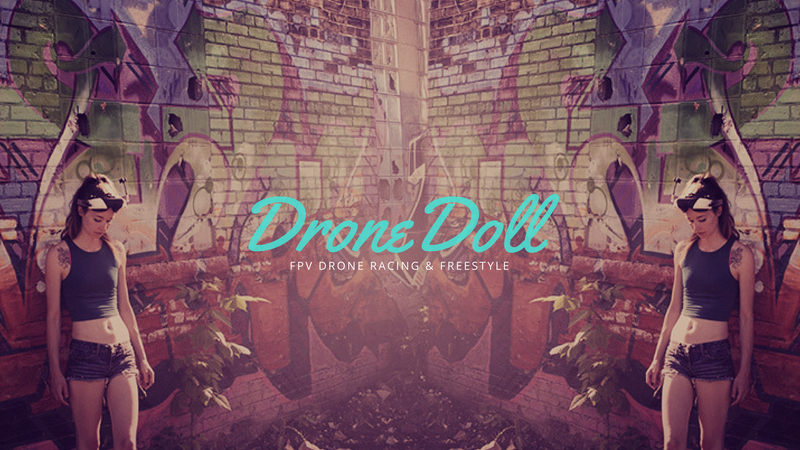 It's so cool to be able to say that we literally have friends around the globe because of FPV.